It’s awkward giving this advice to parents, especially parents of middle schoolers. It’s awkward because it seems ludicrous. These kids have a lot going on in the phase of life they’re currently in. This phase alone is enough to keep a parent (and their entire support system) entirely occupied. Because I’ve learned through experience and research that what an adult believes about his or herself controls their biological makeup, that biology controls behaviors and behaviors determine successes in life. Belief is a huge. 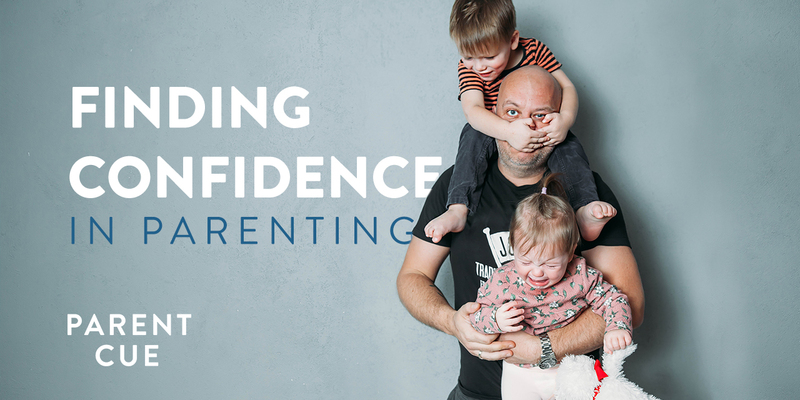 Parenting involves helping kids grow into adults with healthy beliefs about themselves, developing confidence. Help them make sense of their failures instead of trying to eliminate them. If your child isn’t failing at anything, you may want to ask yourself what’s missing from their lives that could hold them back.? In other words, what areas do they need to grow? Where do they need a challenge and potential place to exercise their beliefs in a tough spot? Failure has a powerful effect when introducing your child to the truth about themselves. They can grow to believe that they are confident, able, faithful, patient, and okay—even when things aren’t okay at all. 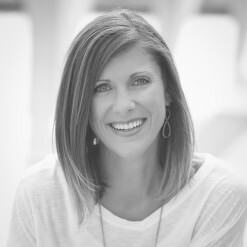 Your primary job is to prepare your loves—your kids—to live independently, to be okay without you, be able to be positive in the face of adversity. There’s nothing more important in a kid’s life than what they believe to be true. Those beliefs will guide them into adulthood and for the rest of their lives. If we don’t give them a chance to exercise the beliefs that they are loved, forgiven, strong, and resilient, they will struggle to find the ability to believe it when they’re adults.